College, where she also completed a Creative Writers Masters. Influenced by both visual art and writers, Baume began writing the book which would catapult her writing career in to existence. Spill Simmer Falter Wither is on sale in both Ireland, the UK and overseas in the United States. The evening began with Sara reading two extracts from her novel, a story of rural isolation and the relationship between man and dog as told through the eyes of the narrator, an old man. When the question arose as to why Baume chose to write the book in the tricky second person she answered that “it didn’t seem authentic in any other voice”. Many authors chose not to write in second person due to how exceedingly difficult it is but the fact Baume had the idea and ran with it, made it that much more admirable. Typical of her visual arts background, she shows complete attention to detail and visual scrutiny which places you right in the head of the old man and his rescue dog as he goes about his daily activities. In what Joseph O’ Connor describes as “utterly wonderful” and “the most impressive novel” that he’s read in years, Baume’s protagonist adopts a one eyed rescue dog who was consigned to the local pound after being attacked by a badger. Without giving too much away, old Ray learns a lot from his canine counterpart as he observes his movements and the motives behind them. Instead of him attempting to give human attributes to the dog, he tries to apply the attributes of his dog to his own life, attempting to make the most of his days such as the dog makes the most of sniffing each little blade of grass. criticisms are truly successful and composed from something that you know honestly, that all the high brow notions that come with art are not truly successful if you do not understand what you are looking at. At the moment, writing is the priority for Sara Baume, she intends to return to sculpture sometime in the future; as she beautifully put it “art is a muscle that you need to keep stretching.” Baume has an interest in conceptual art and folk art. Unfortunately for me I had not read the text beforehand but I can safely say that I near sprinted up the stairs to purchase a copy after the event. I am only a quarter through the novel but I feel it in my toes that this is a book I will, without a doubt, read numerous more times. It is an honest escape, there is nothing insanely beautiful about where the protagonist lives, it is just a normal rural town but the way Baume writes it, it feels like you are travelling to a new place in your head. Every morsel is described and illustrated in the minds eye. To end the event, it was open to the floor for Q&A where she was asked about her love for animals, her inspirations when she was experiencing a hard time when writing and the process of publishing. What really inspired me about Baume is that her story is real, it didn’t all just happen overnight, she experienced successes and failure and furthermore, she created her own opportunities through hard work. She faced the struggles that any art graduate faced; the difficulty to find the finance to create works but Baume persevered and kept chipping away with what she was doing and in the end it all paid off. She is an inspiration for any aspiring writer, including myself. I left the event feeling refreshed, that hard work will pay off and what is meant for you will not pass you by. 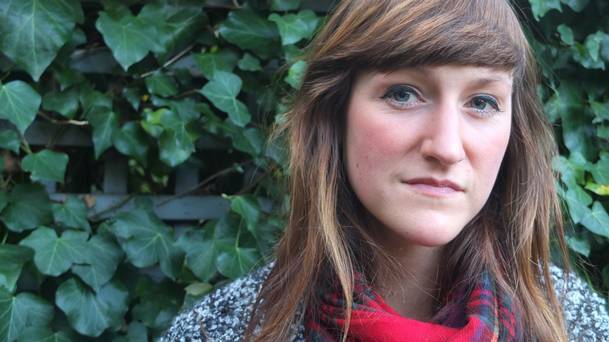 Currently, Sara Baume is working on her second book. She did not want to reveal too much about it, only the fact that it is going to be something more autobiographical rather than fictional. 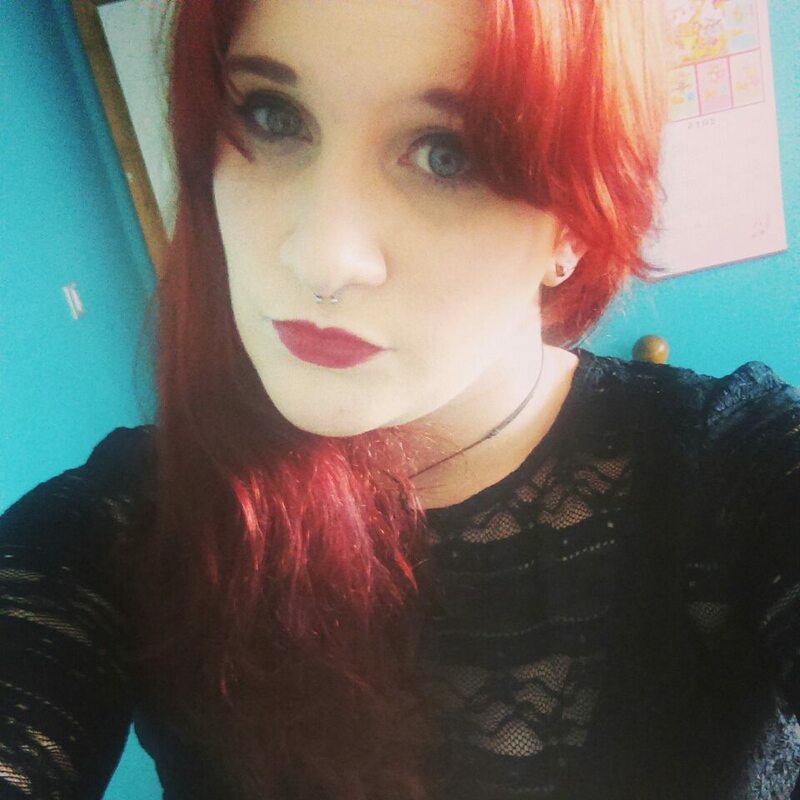 Posted on May 19, 2015 by International Literature Festival Dublin	This entry was posted in Anita Byrne, ILF Dublin 2015 and tagged Anita Byrne, Literature Festival, Nathan Hugh O’ Donnell, Sara Baume. Bookmark the permalink.